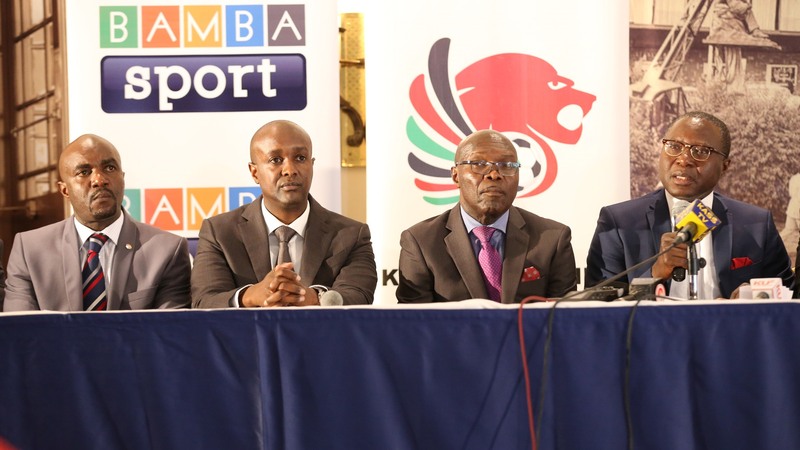 Kenya’s leading Free to Air Sports channel BAMBA SPORT has signed a TV media rights agreement with the Kenyan Premier League (KPL) to air top flight matches live for the remainder of the 2017 SportPesa Premier League season. 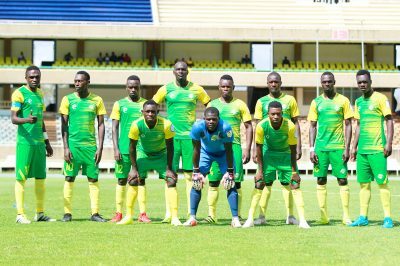 The six-month deal, which is worth KSh36.7 million, will see BAMBA sport screen a minimum of two (2) games (one double header) on the BAMBA TV platform every week. BAMBA sport broadcasts live sport, talk shows and news on channel 6 of the BAMBA TV platform. 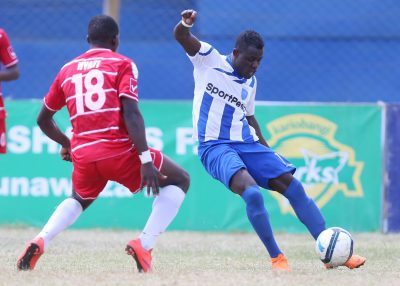 The SportPesa Premier League is the top flight football league in Kenya and is the breeding ground for top Kenyan talent that proceeds to play in top leagues abroad. 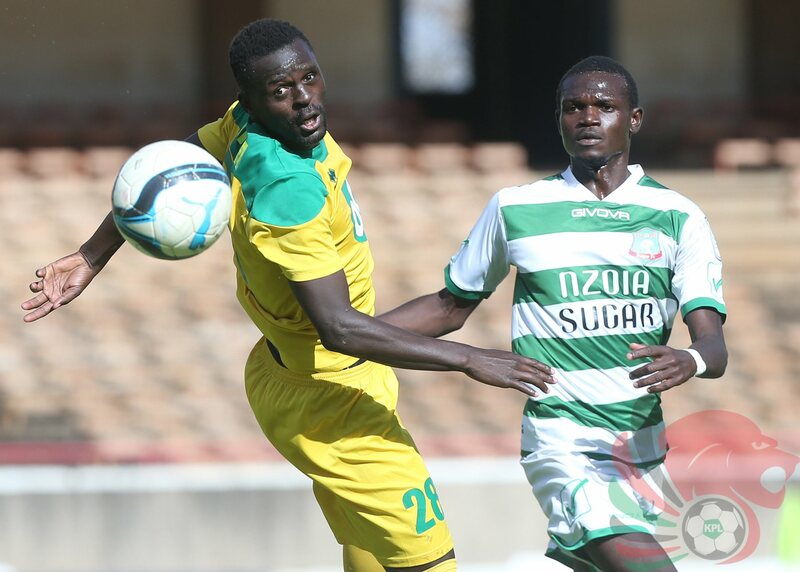 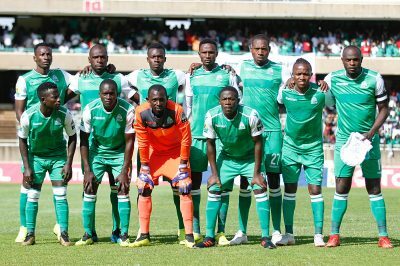 Key international players who have graced the league in the past include current Tottenham Hotspurs midfielder Victor Wanyama; McDonald Mariga, a UEFA Champions League winner with Inter Milan; Dennis Oliech and more recently Michael Olunga who plies his trade in the Chinese Premier League, David King’atua and Eric Johana Omondi who plays in Sweden for Oskarshamns and Vasalunds respectively. Despite many players leaving the league to seek greener pastures abroad, there is still a wealth of young and experienced players who entertain us week in week out. 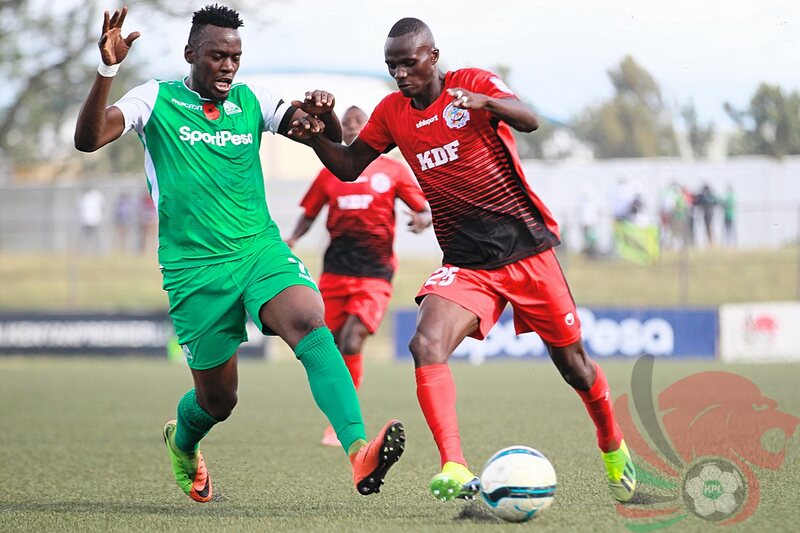 “FKF is very excited that Kenyans now have an opportunity for the very first time to watch top flight football for free and this will provide an opportunity to showcase Kenyan talent to millions of fans around the country,” said FKF President Nick Mwendwa. 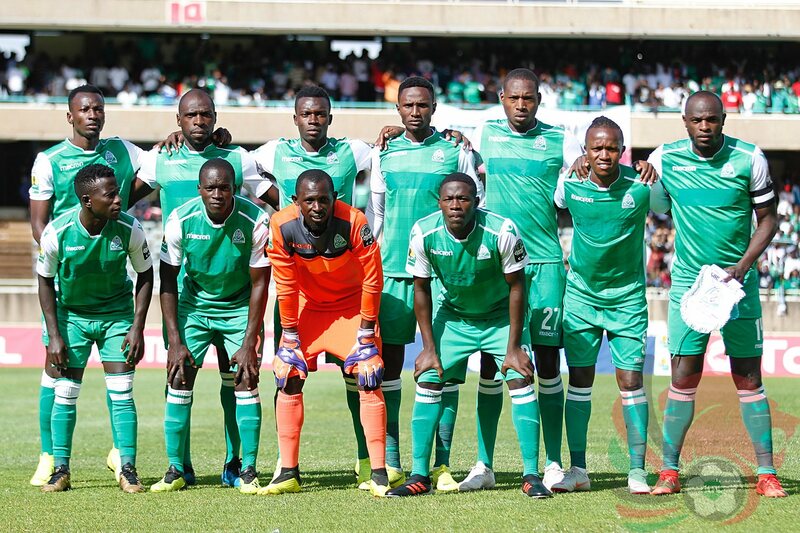 BAMBA TV is available throughout Kenya in leading supermarkets and distributors countrywide and can be viewed as free-toair on Bamba TV decorders, GOtv and StarTimes decoders as well. 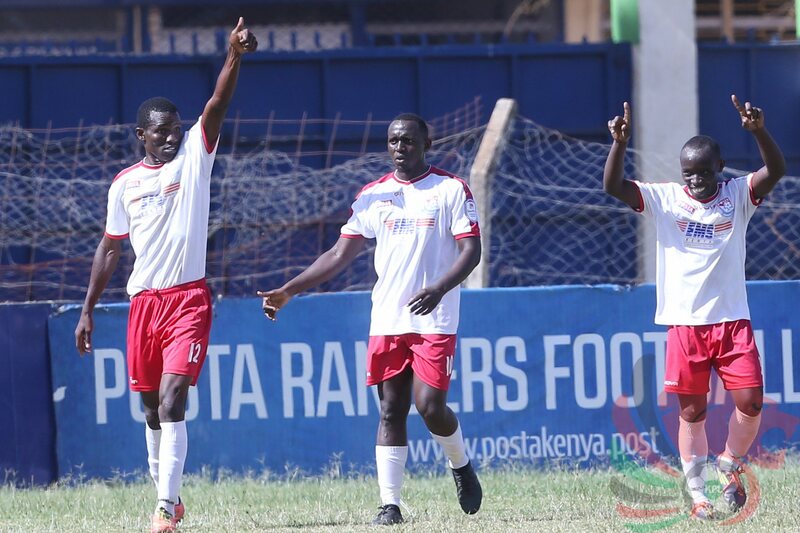 The agreement was signed with KPL with the support of KPL and FKF Media Advisor Mr Andrea Silva.